Trampoline Shipping is free for all orders within the United States excluding Hawaii, Alaska, US Territories, Military and APO/FPO addresses. Please contact us for shipping quotes to these areas. Shipping normally takes 5-10 working days. We use multiple carriers to deliver trampolines and will do our best to get your new trampoline delivered quickly. You will receive an email from us with tracking information once we receive this from the shipping carrier. You can also use this to find out when your delivery can be expected. You will also receive notification from the couriers. A signature is required on the day of delivery. If you would like to return your purchase, for any reason, you can easily return it as long as it is in pristine, un-used condition. Returns are to be sent back at your own cost to our US based returns address. Please note: We do not deliver on weekends or Holidays. Want to get in touch? 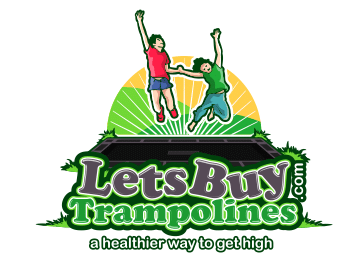 Feel free to call us at 866-523-7774 or send us an email to: weloveourtrampolines@gmail.com.